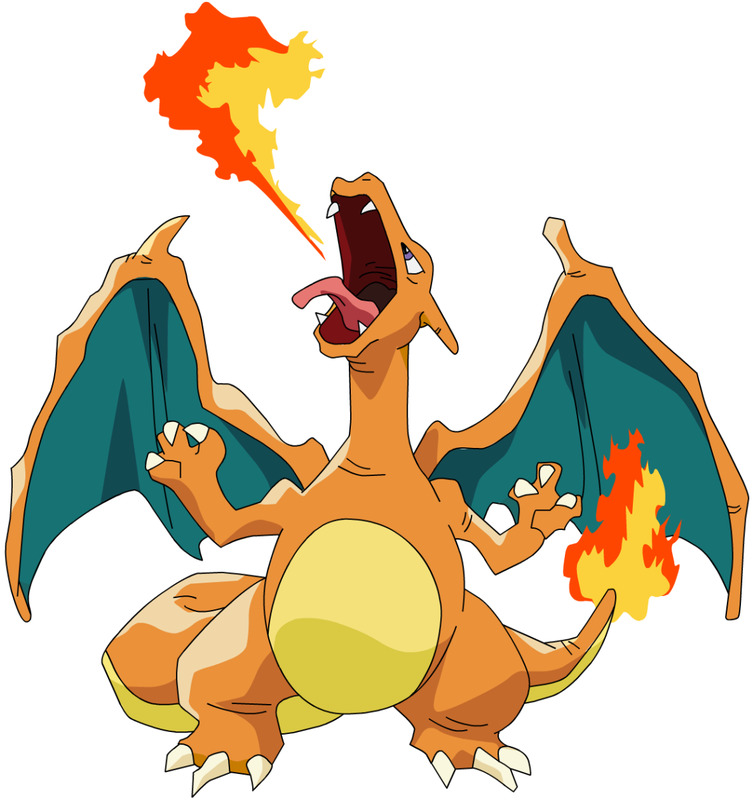 Charizard is a Fire/Flying Lizard Pokemon. The intensity of the flame on its tail signals how powerful its attacks are. It can fly at extremely high altitudes and can melt almost anything with its destructive fire breath. It is said that it will never use its fire breath against anyone it deems unworthy. 1. 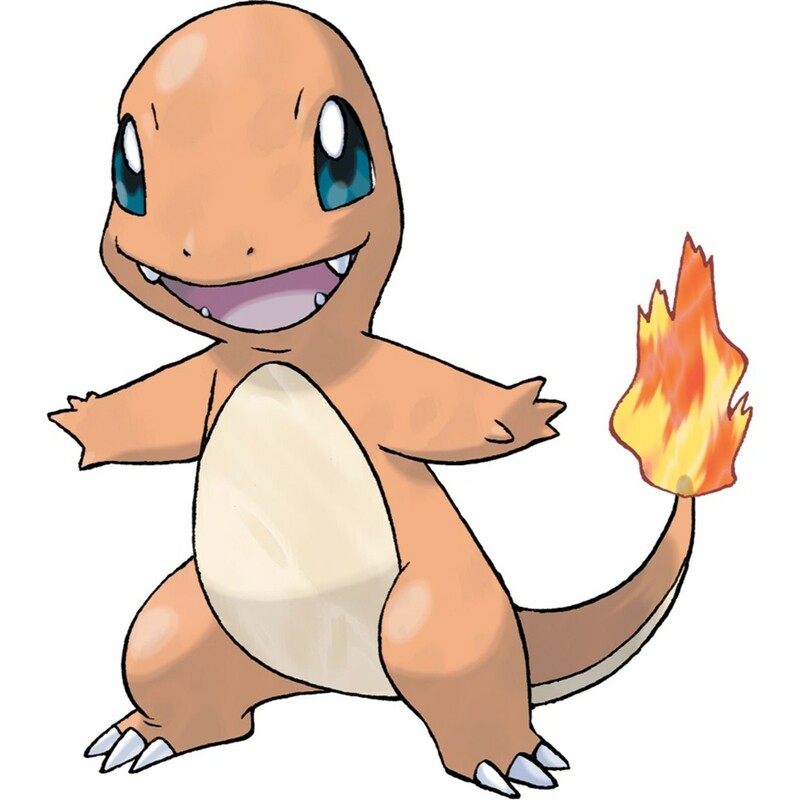 Charzy – Take “Char” from Charizard and add a “zy” and you get “Charzy!” Ain’t this a cute nickname for your not-so-cute Charizard? You bet! 2. 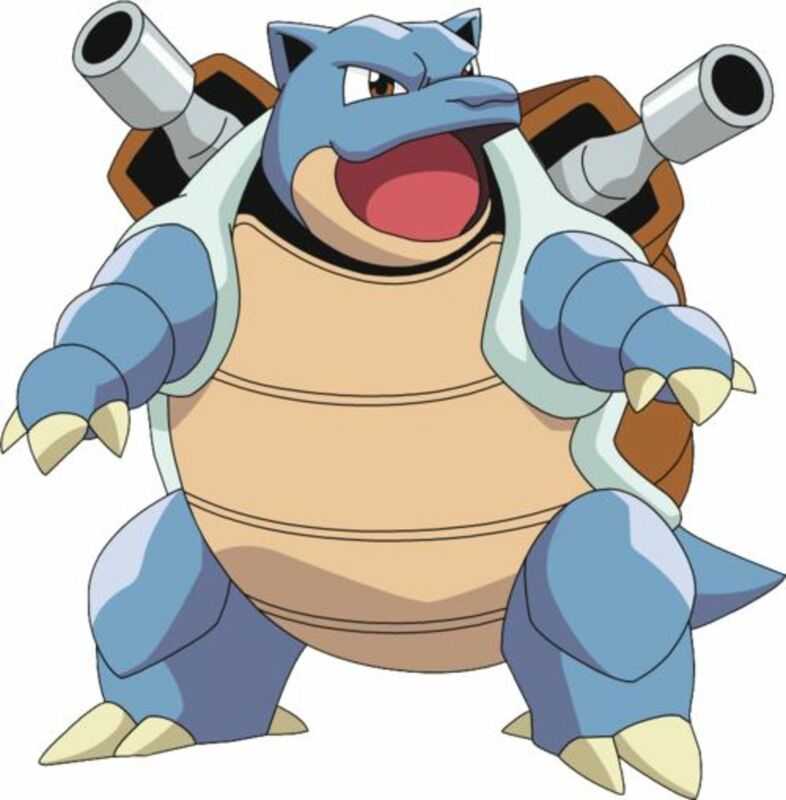 Lizardon – People in Japan call it Lizardon. 3. Charhazard – I’m not sure if it’s a combination of Charcoal and Hazard or Char and Lizard but this nickname seems very fitting. 4. Hephaestus – Hephaestus is the Greek god of fire, metalworking, and forges. If you would take into account the God of Fire, then I guess this Pokémon of Fire. 5. Smaug – Smaug is a fire drake of the Third Age from the Lord of the Rings series. It is fiery and extremely stingy. Doesn’t it remind you of Ash’s Charizard from the first season of Pokémon. 6. Greymon – Now, now, we don’t want any fight, but tell me this nickname is very funny for Charizard. 7. Vesuvius – This is the name of a volcano in Italy. 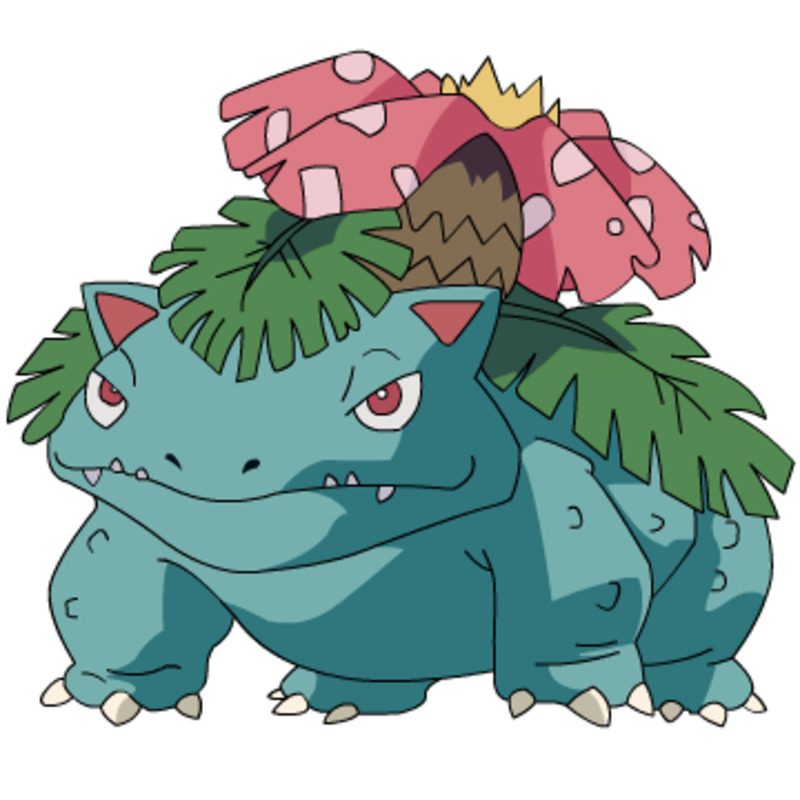 It actually sounds ferocious and scary just like this mighty Pokémon. 8. Hot Stuff – Charizard sure is hot stuff! 9. Dinomite – I know it’s a dragon and not a dinosaur, but Dinomite (with the words dinosaur and dynamite in place) fits really well. 10. Maleficent – Don’t get yourself fooled! That dragon is not actually a Charizard but Maleficent herself! 11. Hazard – You know what’s very hazardous? Yup, this flaming dragon! 12. Rage – With a mighty build and a fearsome flame breathe, you don’t want this dragon to go all-out on you with a fiery rage. 13. Doomfire – It’s certain doom for you if its flames touch any part of your body! 14. Celsius – This is a scale of temperature. With Charizard around, expect the air temperature to skyrocket! 15. Ifrit – All I know is that Ifrit is the immensely powerful fire Djinn in the Final Fantasy series. 16. Zard – Short for Charizard. It sounds wicked, actually. 17. Fuego – This means “fire” in Spanish. It sounds intimidating to me for some reason. 18. Charmageddon – A very fearsome nickname. Armageddon, by the way, is something related to the end of the world. Strike fear upon adversity with thy monicker! 19. Igneel – Igneel is the great fire dragon in the anime/manga, Fairy Tail. 20. Godzilla – I’m sure you know who Godzilla is. If not, then you might be living under a rock. 21. Charzilla – Godzilla seems uncreative and generic so why not make it Charzilla? Genius, right? 22. Dorset Naga – This is the name of one of the hottest chili peppers in the world. Eat it unprepared and you’ll surely be in a world of pain. 23. Firaga – Just as Pokemon has Charmander, Charmeleon, and Charizard, Final Fantasy has Fire, Fira, and Firaga. 24. Blitzkrieg – This is a method of attack commonly used in war. It’s also a German word so that’s an added fear-factor. Now send your Charizard for a Blitzkrieg! 25. Supernova – It means “explosion of a star.” I’m overexaggerating but Charizard’s might come close. 26. Spyro – If you know who Spyro is, then high-five to you! Hint: Spyro is a dragon. 27. Desolator – This creature will leave you desolated if you get on its nerves. No exception! 28. Cinderella – If your Charizard is a girl, then name it Cinderella by all means. It’s cute and has the word cinder, which is a pyroclastic material from volcanoes. 29. Boss – You are not the boss of Charizard. It is the boss of you! 30. Smug Face – Just look at that face. Not cute at all! Its face tells that it is the one in charge of you and not the other way around. 31. Acnologia – Everyone fears the dragon, Acnologia, in Fairy Tail. As a matter of fact, it’s the last boss in the said series. 32. El Diablo – What I do know is that El Diablo is a fire demon. It’s actually not bad name for a fire dragon as well. 33. Dante – Guess where I got this name? Yup, from Dante’s Inferno! 34. Drak – Just a generic cool name for a dragon. Yeah, I did say dragon. Charizard is a dragon even if its typing says Fire/Flying. 35. Nidhogg – Ah, the dragon that gnaws at the roots of Yggdrasil. It is also known as the mother of dragons. 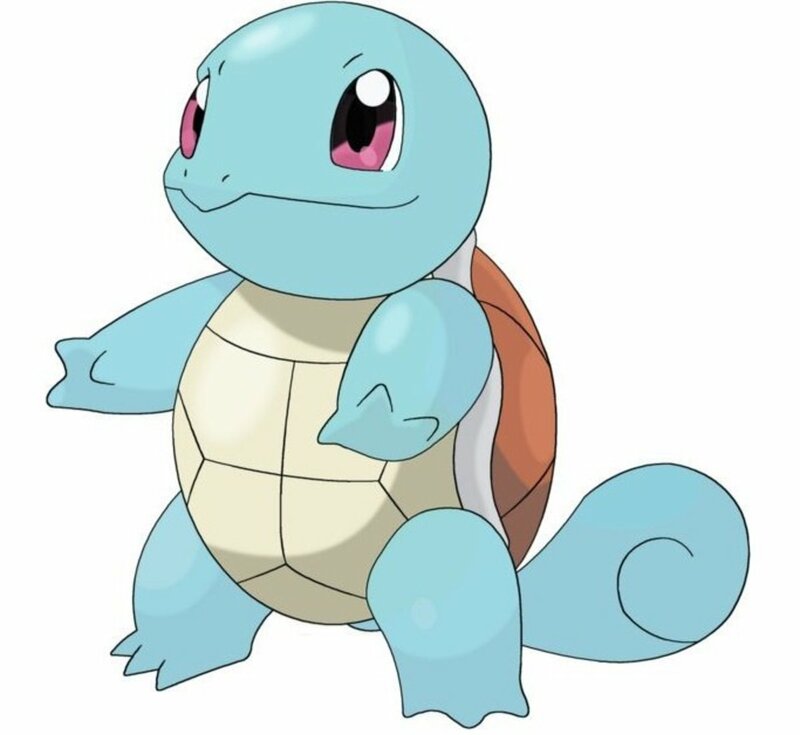 If will fit your Pokémon well if it is a female. 36. Charagon – Again, I’m emphasizing that Charizard is, in all aspects, a dragon and not just a fire/flying Pokémon. 37. Vulcan – Vulcan is the Roman God of Fire and Volcanoes. I’m sure the name already gave it out. 38. Hokage – I wanna be a Hokage! Now, your Charizard can be one too! Just name it Hokage and it becomes one. 39. Bomber Steak – If you’re planning to cook a Charizard thoroughly and turn it into steak, then this is the perfect name! 40. Heartburn – Not to joke around with people who suffer from heartburn, but this name might burn the hearts of everyone with fear. Also, it’s a fire dragon so its heart might actually be burning. 41. Inferno – This creature has the power to make anyone experience Inferno in its entirety. 42. Supremo – The boss of all—the supreme dragon, Charizard! Bow before the supremo! 43. 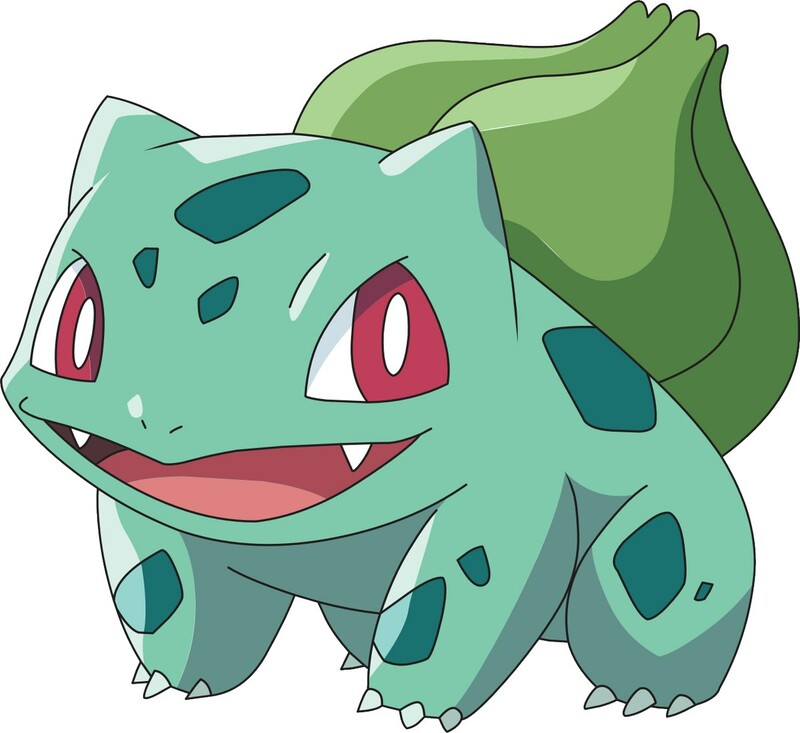 Charlie – A rather cute way to address Charizard. Be sure that there’s a mutual agreement between it and you before calling it this. 44. Bahamut – Bahamut is the Dragon King in the Final Fantasy franchise. For Pokemon, I’d say it’s Charizard, except it’s not actually a dragon. 45. Small Fry – Call it Smalll Fry so opponents will underestimate you. Once they’ve underestimated you, surprise them by showing that your Pokemon is actually a Big Fry! 46. Charmander – I know you wanted it to stay as a Charmander forever, but it just had to grow. Your fault for not pressing the “B” button during its evolution. 47. Surtur – A Norse fire demon who’s in charge of bringing the end of the gods’ era, otherwise known as Ragnarok. 48. Wildfire – Many commoners name it like this. 49. Recca – Just so you know, Recca is an anime character who can control eight dragons. If he ever died, he’ll turn into a useless ninth dragon himself. Not that I’m saying anything about Charizard. 50. Dragoon – An extra letter “o” makes all the difference. But seriously, for the nth time, Charizard is a dragon through-and-through and not just a fire/flying Pokémon. Such a shame. Jalapeno is what i named my charizard. Cinder Wings is what I put, but i guess that fits moltres better huh? 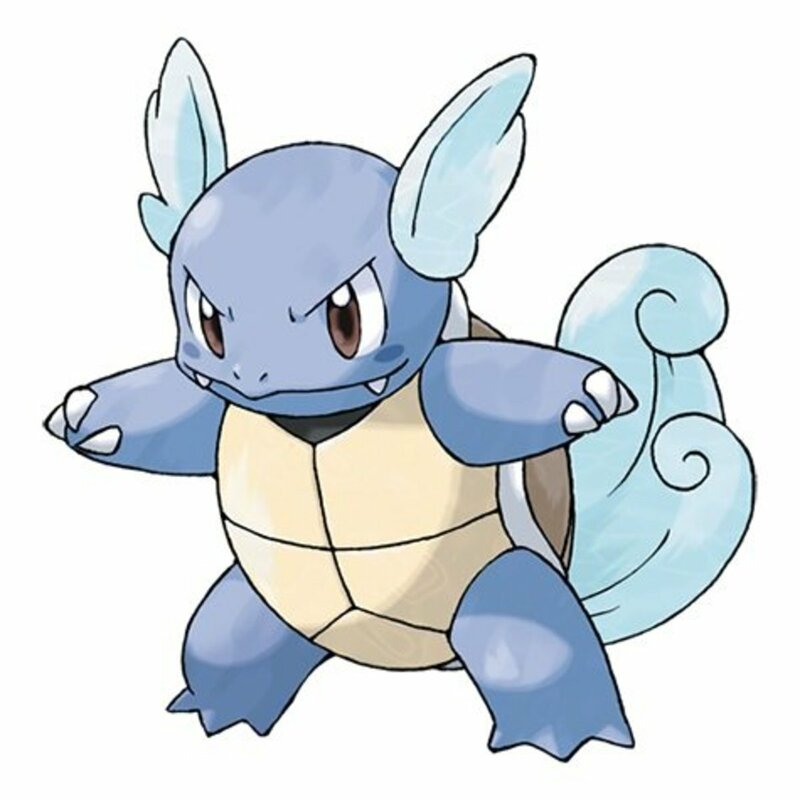 I think that "Charzy" and "Lizardon" name is super cool! I am not very knowledgable about Pokemon but my baby grandson is. I just purchased a Pikachu jacket for him for Christmas....I know he will be thrilled. I will share this article with my eldest grandson too as I think he may find this of interest as he is quite a gamer.